Product summary: Secure your Ah! 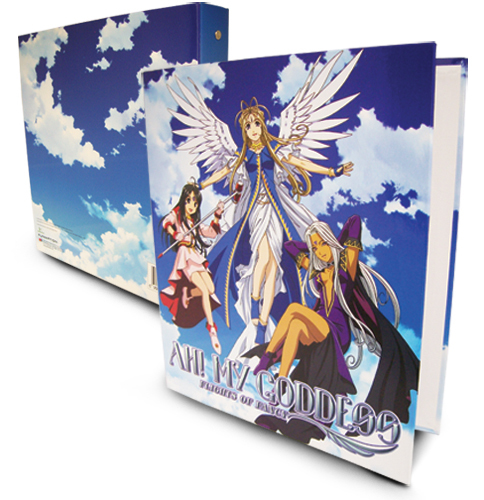 My Goddess Group Binder by order now. Officially licensed Ah! My Goddess products are not only extremely hard to locate, but it may become difficult to restock Ah! My Goddess Group Binder.